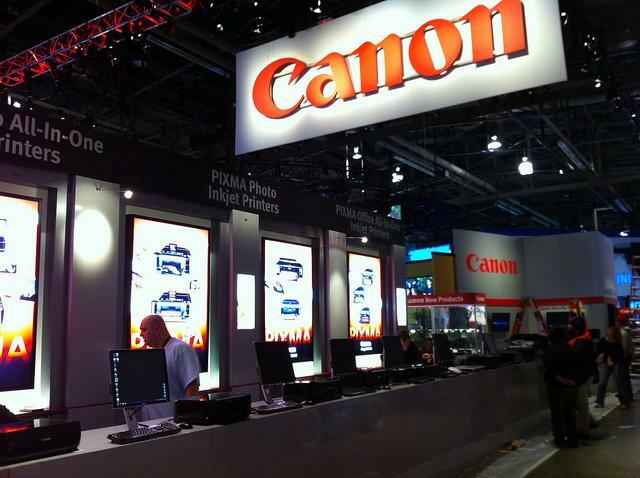 This morning, Wells Fargo likely incurred the wrath of a few camera companies attending CES by accidentally leaking new releases via its advisor news (Canon Rumors is in the process of tracking down where Wells Fargo got the information). The story has since been pulled, but not before we (and the rest of the Internet) got a look at what’s to come. And what’s to come looks good. 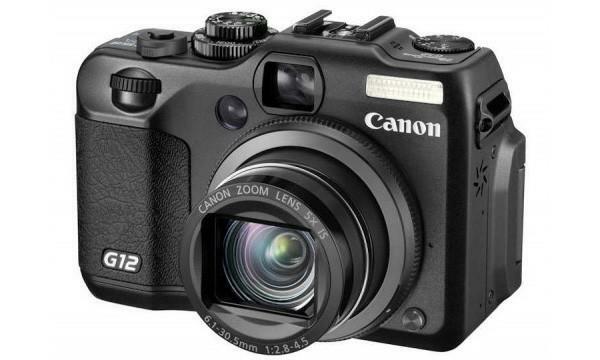 Namely, the G1X from Canon. Canon has long been quiet on the “third gen camera” (to use every recently established language about MFT and mirrorless ICL devices) front. We’ve been anxiously waiting to see something in this segment from the legacy brand and it looks like we won’t have to wait much longer—sort of. The G1X is a fixed-lens device, so it might be more in the vein of the Fujifilm FinePix X100 and X10, but we don’t expect it will sport the retro finish the X-series is so tied to. But its interior is really what matters. The G1X sounds like a tricked out version of the S100, a camera that is undeniably one of the best point and shoots on the market. This new device will utilize a big 1.5-inch, 14.3-megapixel CMOS sensor and will battle low lighting settings (for reference, the S100 has a 1/1.7-inch CMOS, 12.1-megapixel sensor). With a camera of this caliber and genre, price is fairly important. This specific device market is experiencing a lot of growth and users of all skill levels are interested—and sometimes pricing is the key to success or sitting on shelves. According to the memo, the G1X will be available in February for $799. That’s a lot of money, but if Canon is taking on the likes of the X-series, it’s not that outrageous. The X100 has a 12 megapixel APS-CMOS sensor and 23mm, F2-16 fixed lens—and it still retails for around $1,200. But we can imagine quite a few buyers swayed by the relative affordability and the lure of interchangeable lenses from the Olympus PEN series or new Nikon 1 lineup. No news yet on what the camera will look like. The S100 sported the same monochromatic, minimalist styling the popular S95 did—will Canon take this route, or outfit the G1X in faux leather and matte black like the G12? We’ll know soon enough.